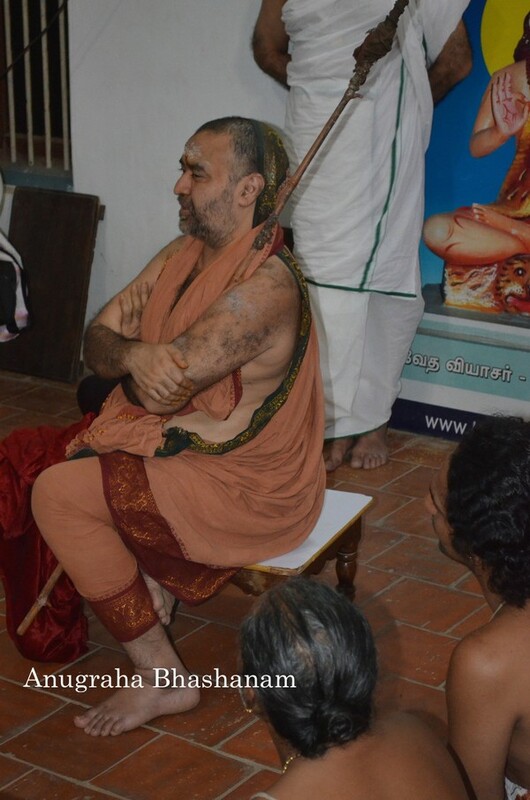 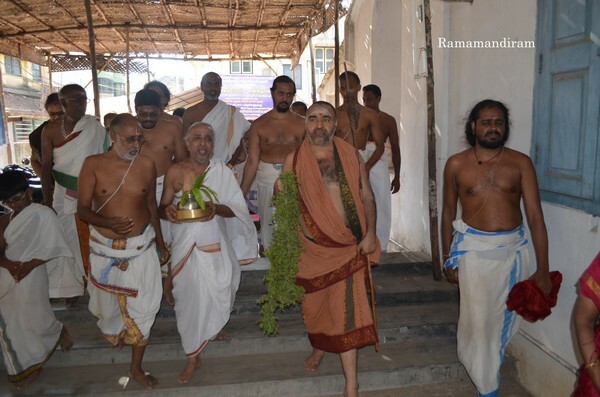 Visit to Rama Mandiram-14 Feb. 2016 His Holiness Pujya Shri Shankara Vijayendra Saraswathi Shankaracharya Swamigal visited Rama Mandiram and graced the Shukla Yajur Veda Parayan event on Sunday, 14th February, 2016. 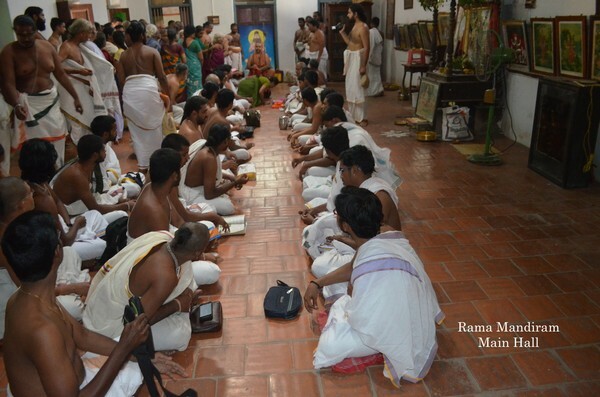 The Mandiram conducts Veda Dharma Shastra Paripalana Sabha Sammelans, Veda Parayans and other Dharmic events since many years. 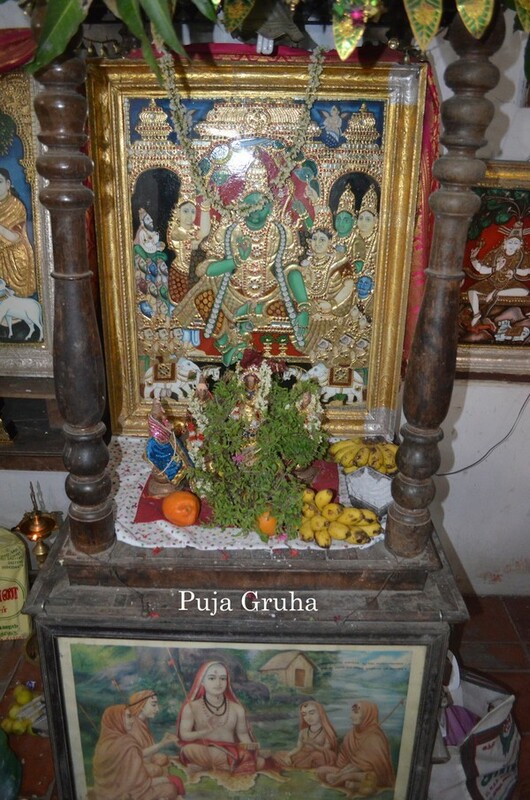 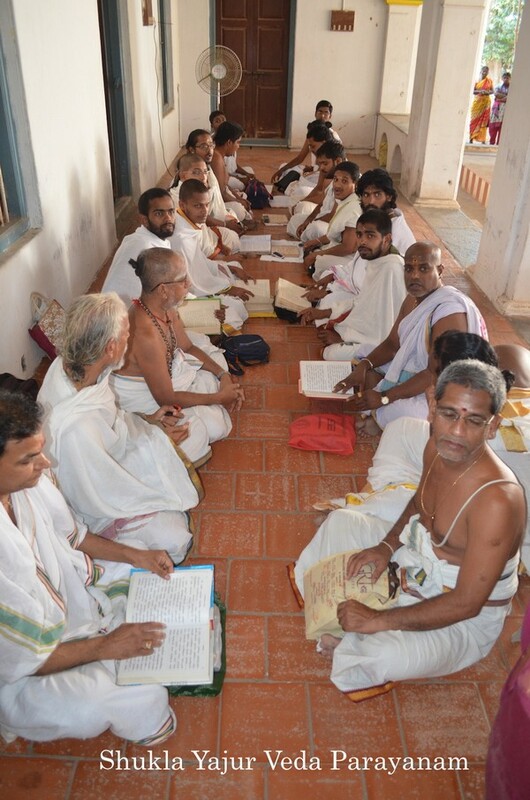 In connection with Maha Magham festival more than 80 Shukla Yajurveda scholars are performing Shukla Yajur Veda parayanam. 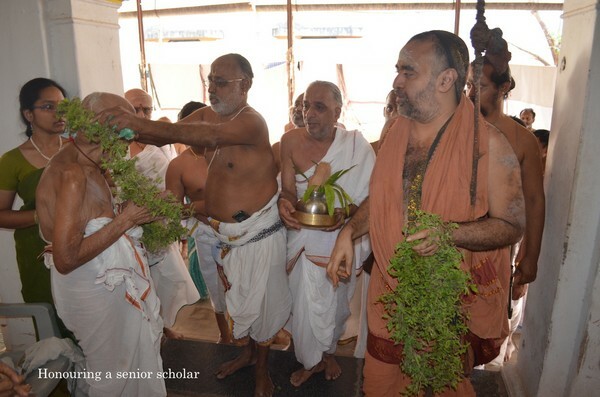 His Holiness visited and blessed the gathering with Anugraha Bhashanam.